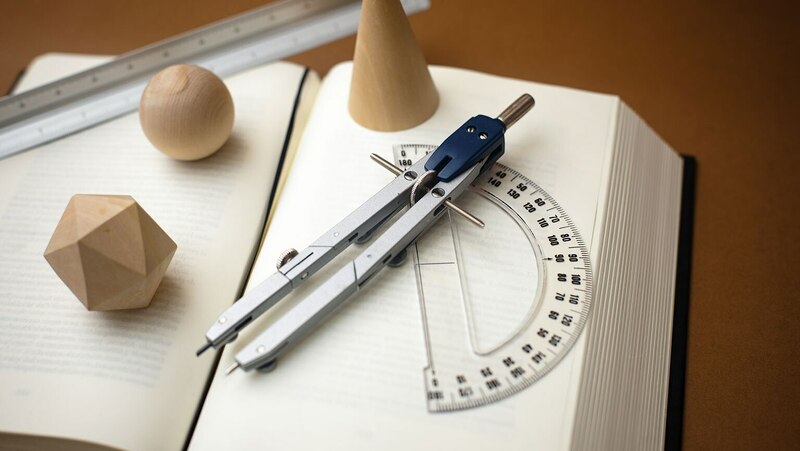 Geometry is based on a handful of definitions and axioms involving points, lines, and angles. These lead to important conclusions about the properties of polygons. This lecture uses geometric reasoning to derive the Pythagorean theorem and other interesting results.